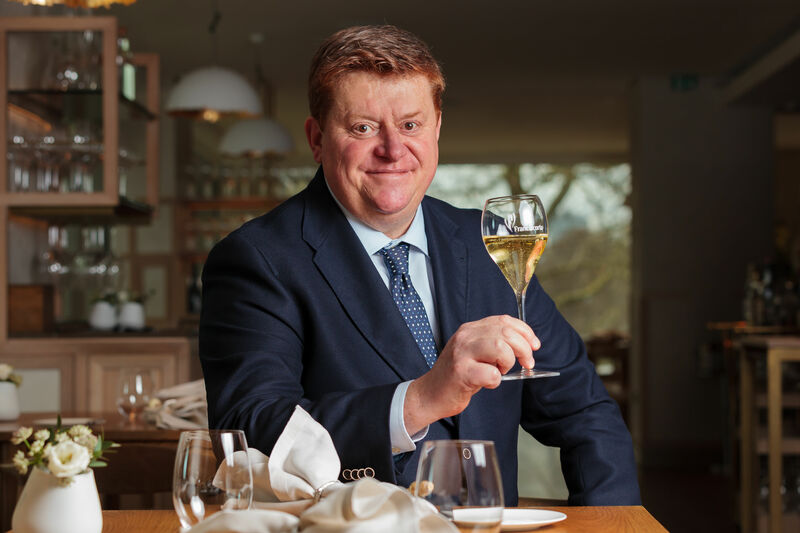 On Friday 8th March, to officially introduce Silvano Brescianini as the new President of the Consortium, Franciacorta hosted over fifteen top trade and lifestyle press at London’s trendy and recently opened HIDE restaurant in Mayfair. Publications in attendance included the Financial Times ‘How to Spend it’, The Drinks Business, Harper’s Wines and Spirits, The Buyer, The Three Drinkers, The Independent, World of Fine Wine, Decanter, House and Garden and Country & Townhouse magazine. The paired four-course lunch compromised of red prawns with fresh yuzu & avocado, gently poached Cornish cod with warm brandade, and followed by a Hide Baked Alaska. 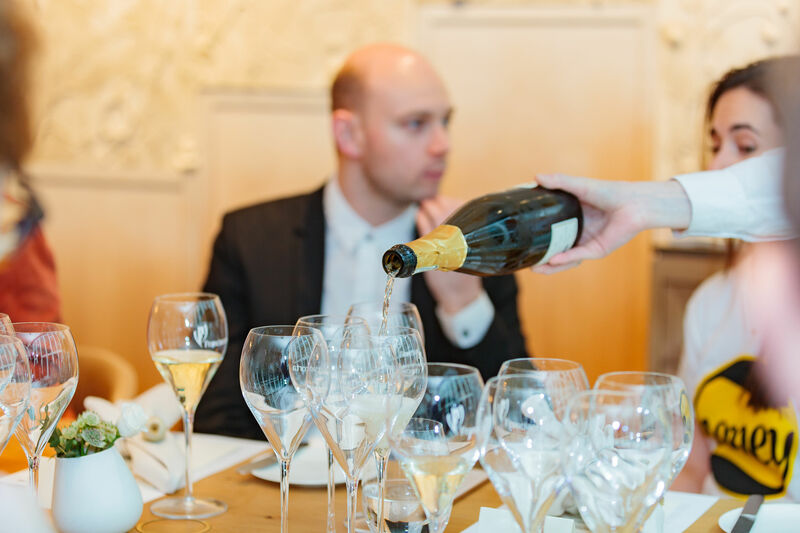 During the feast, Silvano Brescianini and Franciacorta’s UK brand ambassador Tom Harrow educated guests on the region, offering them the unique opportunity to taste the Erbamat grape bases. This was followed by an afternoon of insightful conversation on sustainability and the future of the Franciacorta region. For additional information on Franciacorta or to subscribe to the monthly newsletter, please contact deniz@clementinecom.com.